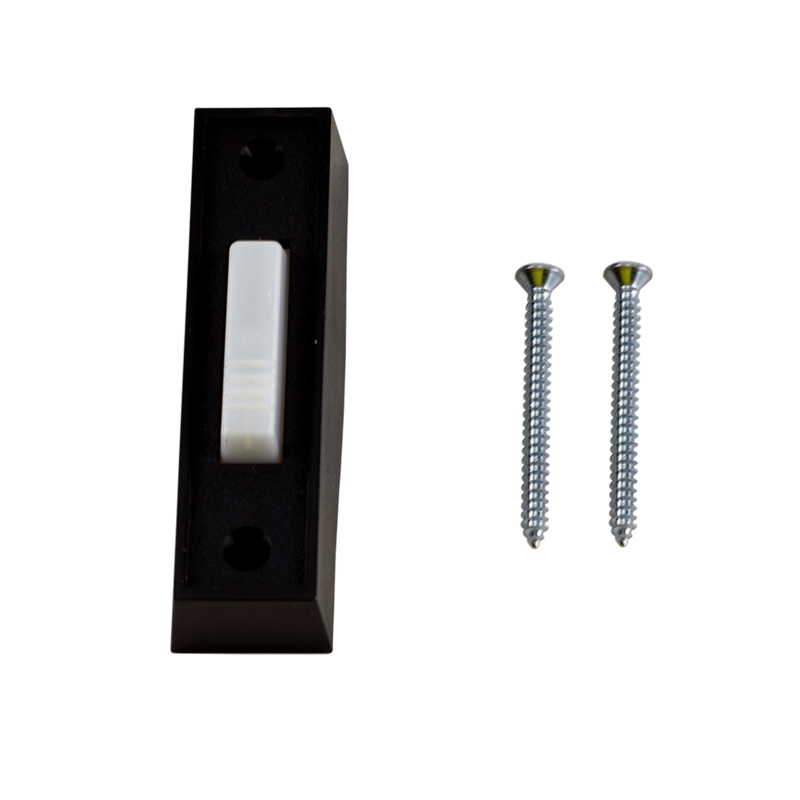 041A4166 is a Lighted Push Button Door Control. 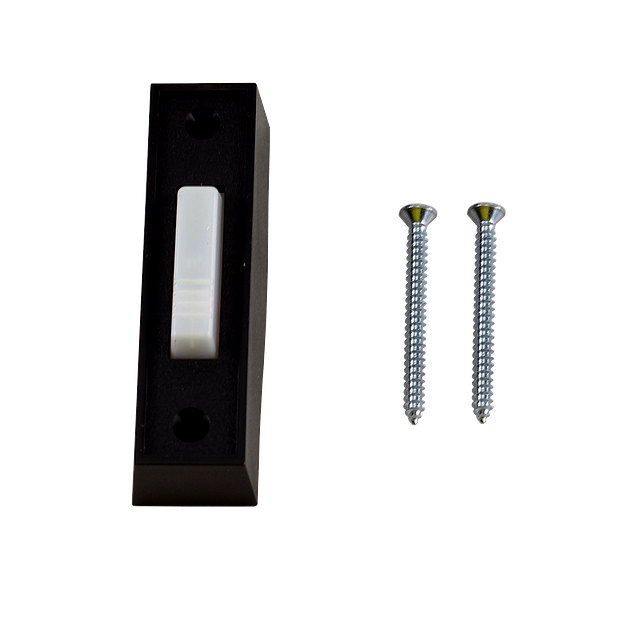 For use with various LiftMaster® and Chamberlain® Garage Door Openers; manufactured 1997 to 2011. This door control is NOT compatible with Security+ 2.0® models that feature a yellow learn button. Check the manual or replacement parts diagram for specific part information before ordering to ensure compatibility.